Meet Emily & Kearney, our latest Mason Jar couple. Their wedding was dripping with high-style design and the whole event was lovingly narrated through speeches by their dearest friends and family. 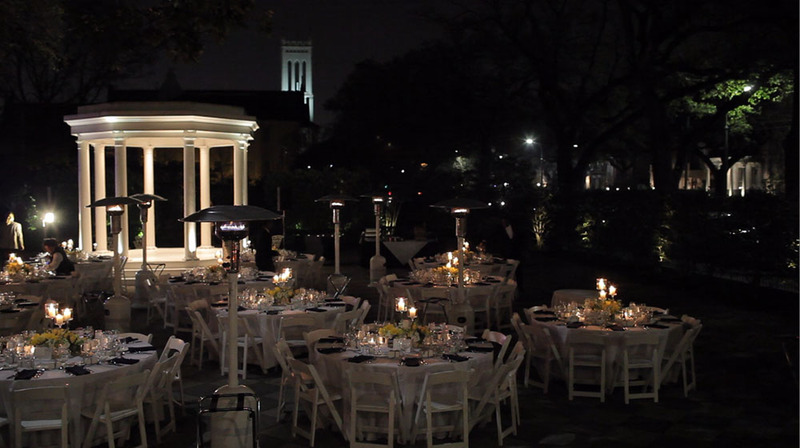 Jones traveled to their destination wedding in New Orleans to not only film their wedding day, but also their rehearsal dinner. 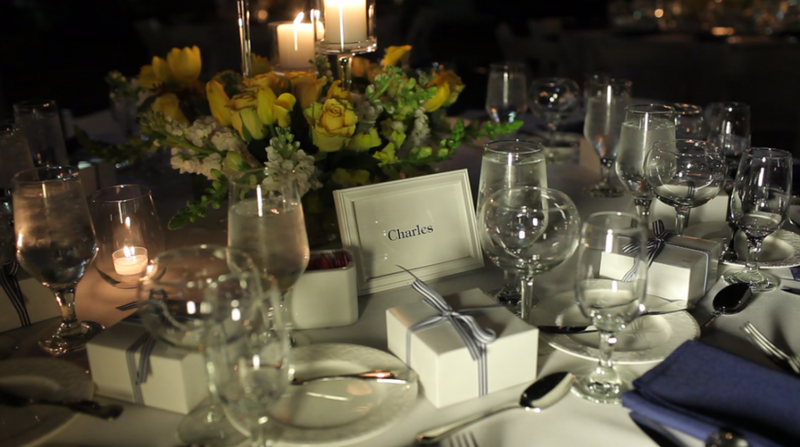 Filming at the rehearsal dinner allows us to capture all of those stories and toasts that your family can cherish for years to come. Emily grew up in New Orleans, but she moved to Boston during her teenage years. 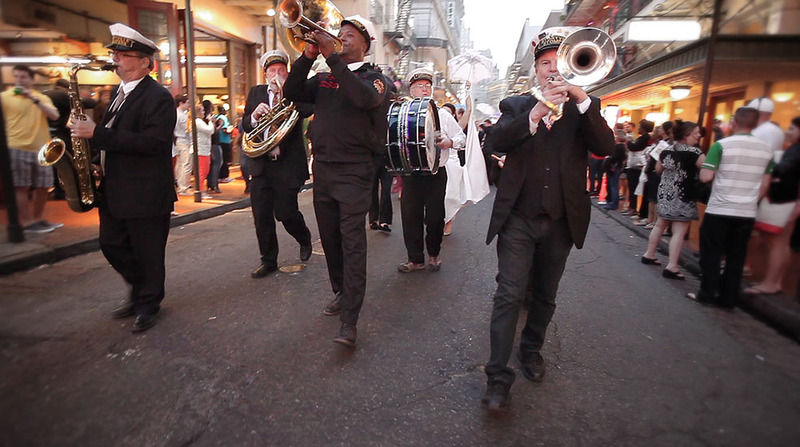 NOLA has always remained dear to her family, and so, with joy, their new extended family travelled to New Orleans to enjoy both its charm and the celebration of love. This short sneak peek of their wedding video features a snippet of a speech by Emily's brother, who had everyone rolling with laughter. Their wedding celebration was exquisite--a true homecoming for all involved. Emily joined organizational forces with Kearney's mother and they designed an elaborate feast for the rehearsal dinner. We must say that the toasts were equally well-crafted by all the family members, friends, and siblings involved. 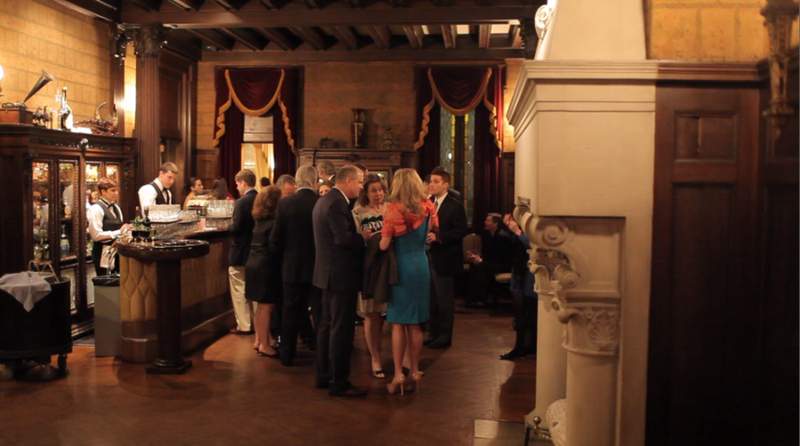 The Elms Mansion (where the rehearsal dinner was held) is a luxurious and regal location in New Orleans full of southern charm. A jazz band played both indoors during cocktails and outdoors during dinner. The father of the groom welcomes his guests to the rehearsal dinner. Comic timing and tender stories are definitely this family's specialty. While they are the first to mention that they all speak their mind, and speak it loudly, we have to be the first to say that we enjoyed their speeches and as always, we are so thankful to be a witness to the love this family shares. Kearney, the ever-eloquent groom, sent his loving Emily some gifts to open before the wedding. Among a parade of lovely notes and cards, he gave her a necklace he had made from one of his grandmother's rings, saying that although his grandmother had never met Emily, they would have been great friends if she were still alive. Photographer Paul Morse. You can view his official images from Emily & Kearney's wedding here. Event Design by Linda Matzkin & Alexandra Kappel of Hopple Popple Events.